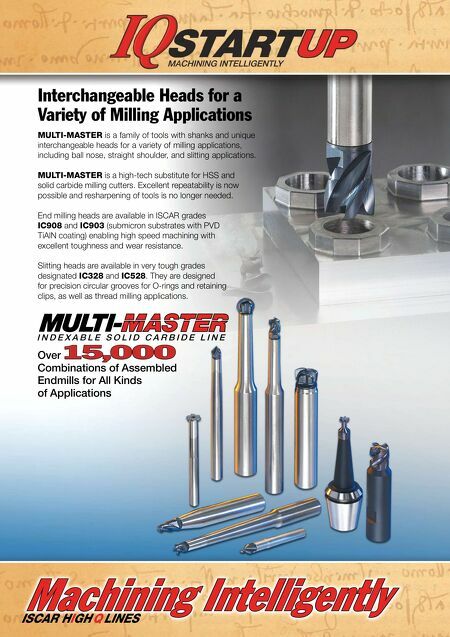 ISCAR's Winning Edge Milling Innovations www.iscarmetals.com ndexable Solid Carbide Endmills for Cost Savings. No Setup Time. 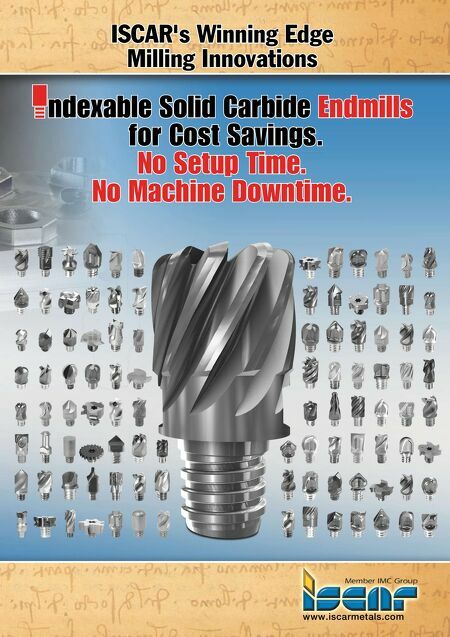 No Machine Downtime.